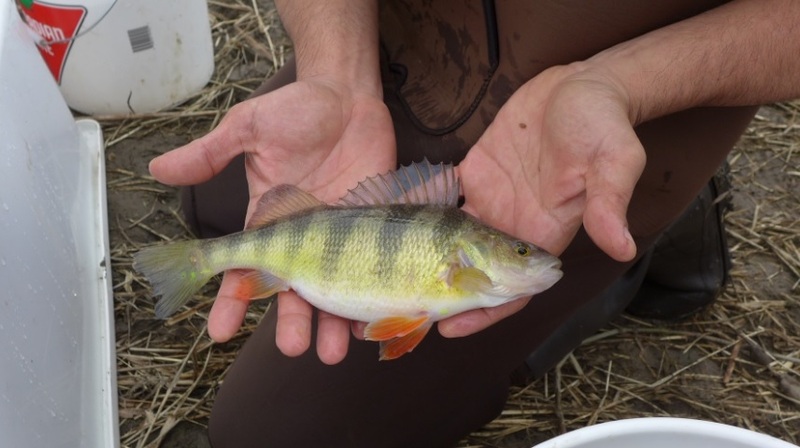 THE DECLINE OF THE YELLOW PERCH (m8m8lamagaws) IN LAKE SAINT-PIERRE: CALL FOR INCREASED COOPERATION AMONG STAKEHOLDERS TO HELP SAVE THE SPECIES. In recent years, many of the Nation’s fishermen and women have been concerned by a significant decline in the yellow perch population and the degradation of ecosystems bordering Lake Saint-Pierre (Nebesek or Atali saotegwak), resulting in a less productive harvest of this species. Their concerns are based on observations made during their frequent trips to the Lake and its surrounding areas. Yellow perch have been harvested from the earliest times by the W8banakiak people who have been frequenting the Lake at least since the early 17th century, based on the earliest known written records. The collapse of the yellow perch stock therefore undermines a right which is at the heart of the W8banaki Nation’s identity. Such concerns echo the scientific data gathered by many stakeholders and organizations working to protect this iconic species of Lake Saint-Pierre. In recent years, in addition to working with these organizations, the Nation has shown leadership on this issue by conducting several interventions to improve the situation. The development of the La Commune marsh in Odanak and the installation of culverts enabling the passage of fish towards quality spawning habitats are a few examples. Unfortunately, despite these efforts and the introduction of the 2012 moratorium prohibiting commercial and sport fishing, the yellow perch situation in Lake Saint-Pierre has not improved. For this reason, the Nation is now sounding the alarm. 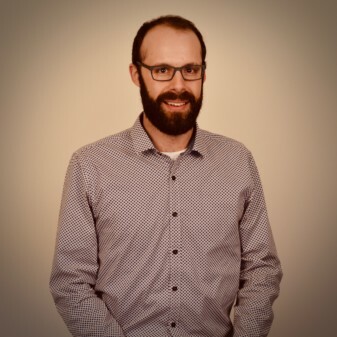 To save the yellow perch population in Lake Saint-Pierre, it is urgent and essential that concerted action be taken among local, regional and government stakeholders. The Nation recognizes a lack of government commitment, opposition by the agricultural community and a lack of understanding, involvement and vision by certain stakeholders, which undermines the establishment of an effective global strategy. The yellow perch situation in Lake Saint-Pierre is of significant concern. Traditional fishing on the Lake is an important activity at the heart of the w8banaki identity. This right must be protected. In this perspective, the Nation is committed to do everything it can to enable the recovery of this essential resource. In addition to its specific initiatives, the Nation will support any concerted action that will address the causes of the decline. Regional and provincial stakeholders are expected to do the same. For more information, please consult the document: Positionnement sur la perchaude au lac St-Pierre (m8m8lamagaws) (in French only). This position is a joint initiative from the Odanak and Wôlinak Environment and Land Office and the GCNWA Ndakinna Office, with support from several Lake Saint-Pierre fishing community members and support from the Abenakis of Odanak and Wôlinak Councils.